Rhode Island isn’t just the home of Family Guy and (thanks to highest property purchase of the year), Judge Judy. It’s also lays claim to America’s original diner, West Side. Located in Providence’s West End neighbourhood, the dining carriage has been serving up cups of joe and hash browns since 1947. 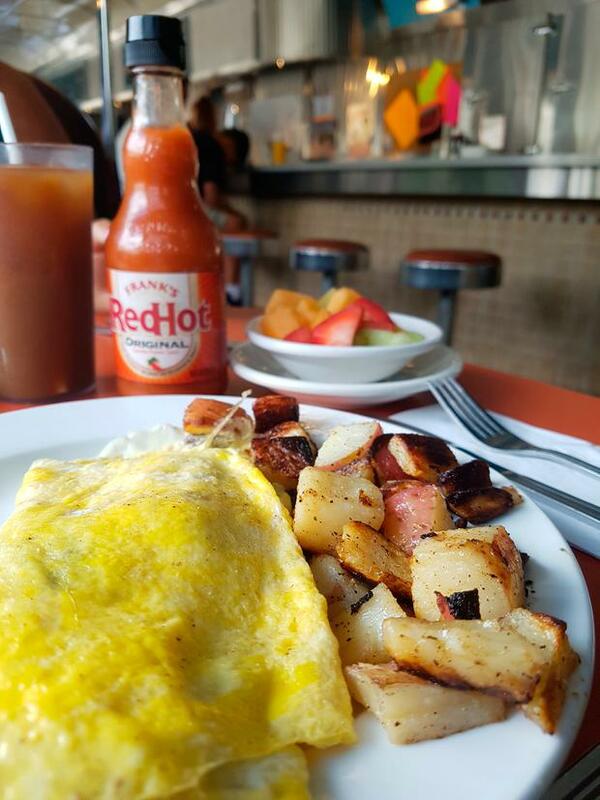 Pull up a booth and enjoy daily specials like spicy huevos rancheros to kick-start your morning. How: 1380 Westminster St, westsidedinerri.com, from $10. More: Review: What's it like to fly transatlantic from Cork with Norwegian? If Newport is Rhode Island’s quintessential prepster city, Providence is its edgy, artsy sister. 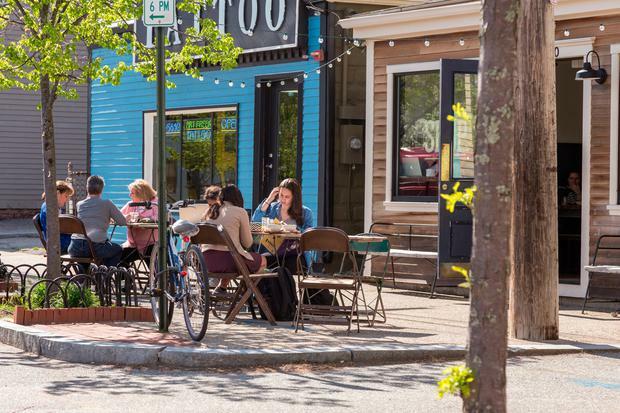 Home to the Rhode Island School of Design, one of the world’s most prestigious fine arts colleges, the city boasts a creative verve felt in every corner, coffee-house and mural-painted alleyway. 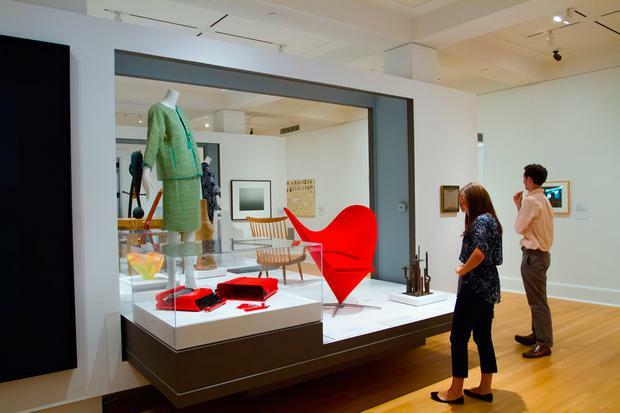 To get inspired, visit the RISD Museum, an awesome kunst collective of everything from America’s art story to Nordic furniture design. Forget bussing it to the outlets. With Rhode Island running a sales-tax exemption on both clothing and footwear, the state makes a great place to stock up your wardrobe. 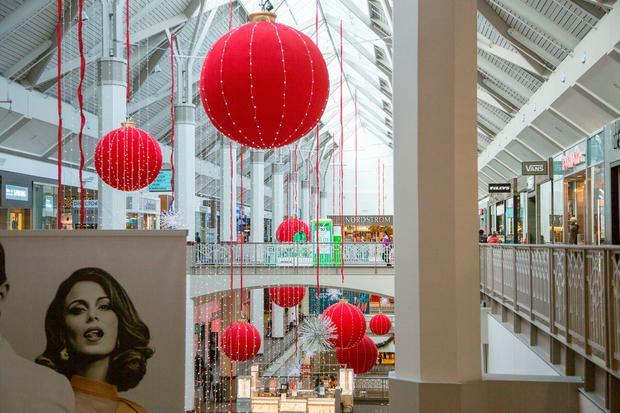 If downtown, hit up Providence Place - a one-stop-shop for everything high-street brand from Abercrombie to Zara while for slow-fashion, discover the bespoke bargains along Westminster Street. With its trawl of Ocean State seafood and New England’s seasonal bounty, Providence has an incredible ratio of residents to dreamy locavore restaurants. Both the downtown and Federal Hill districts are stacked with inventive eateries, but with best feast coming at New Rivers; a downtown gastro bar where craft cocktails, fresh clams and off-the-cart tomatoes was the perfect harvest on a plate. 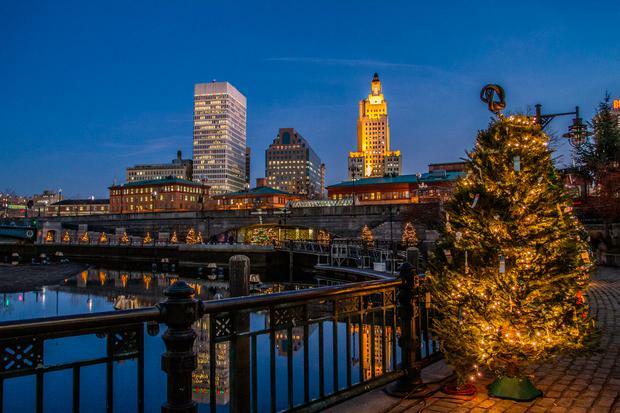 Norwegian (norwegian.com) flies from Dublin, Cork and Shannon to Providence with fares from €219 return. See goprovidence.com for more.